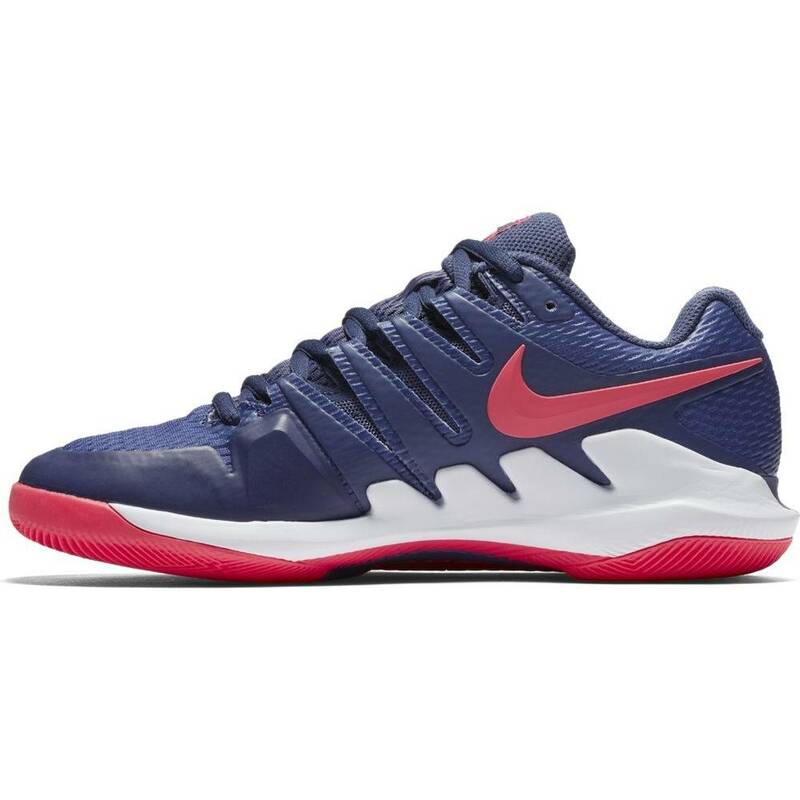 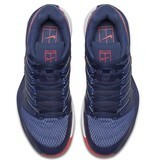 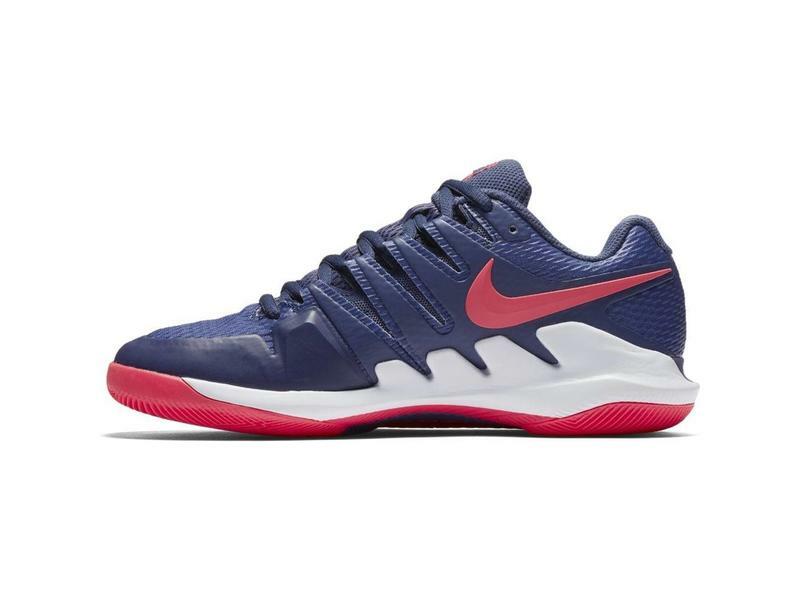 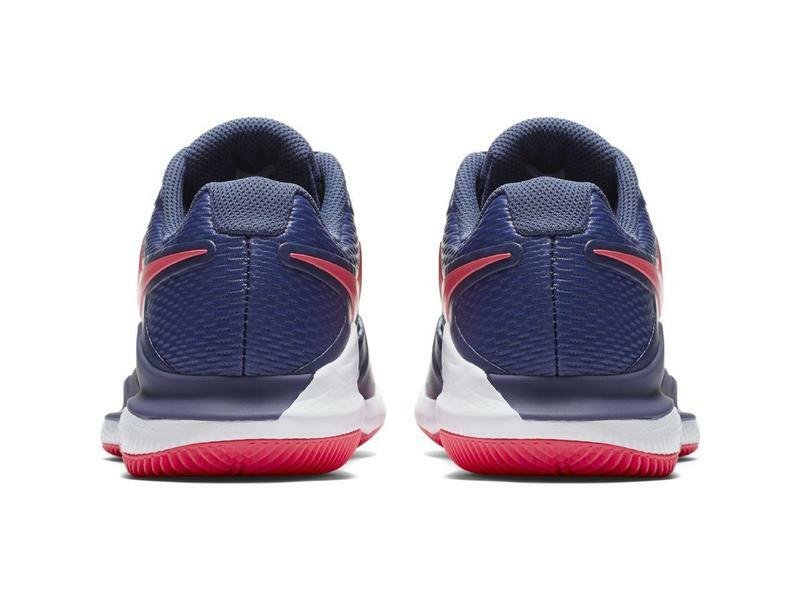 Nike Air Zoom Vapor X Women's Tennis Shoe HC in blue recall and pink has an updated Dynamic Fit system with a full-length foot frame to provide your foot with ultimate control. 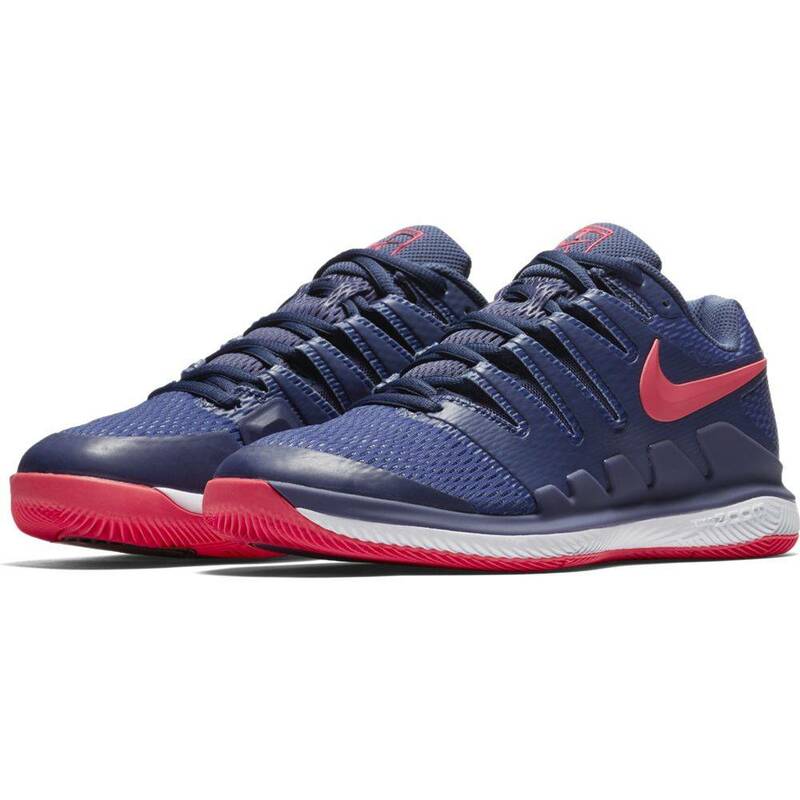 The Air Zoom Vapor 10 continues to be one of our most popular shoes. 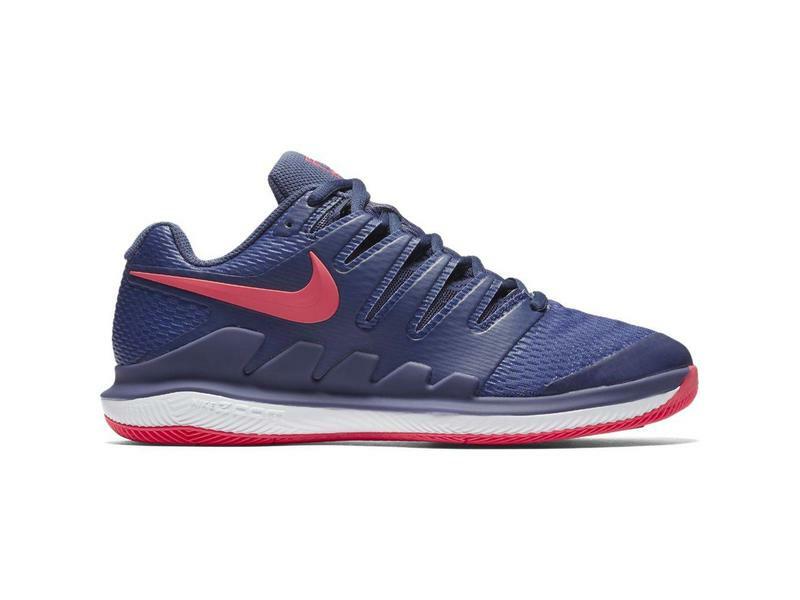 This lightweight shoe is great for all around movement. 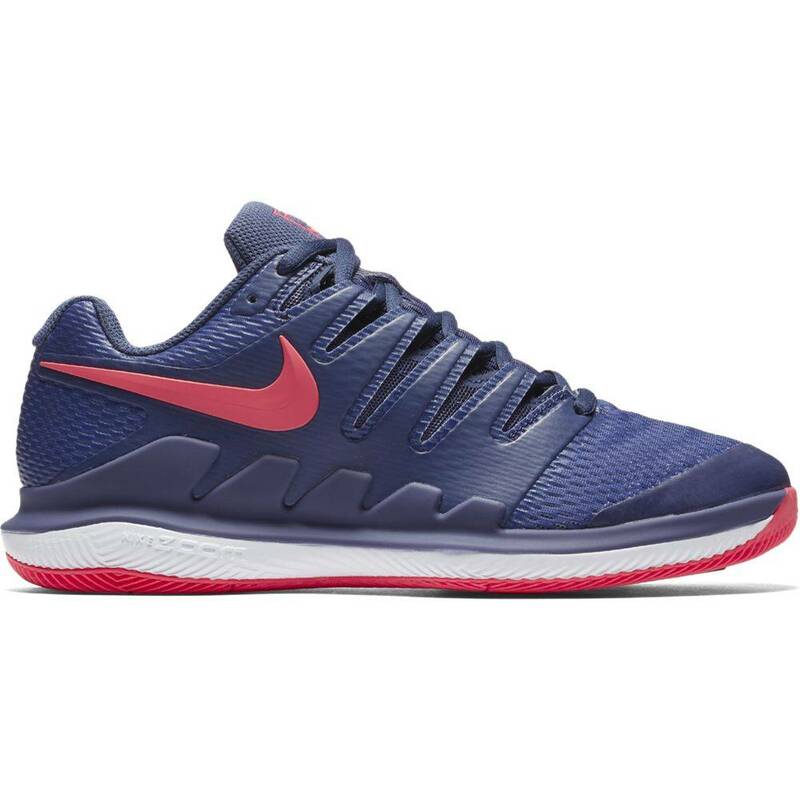 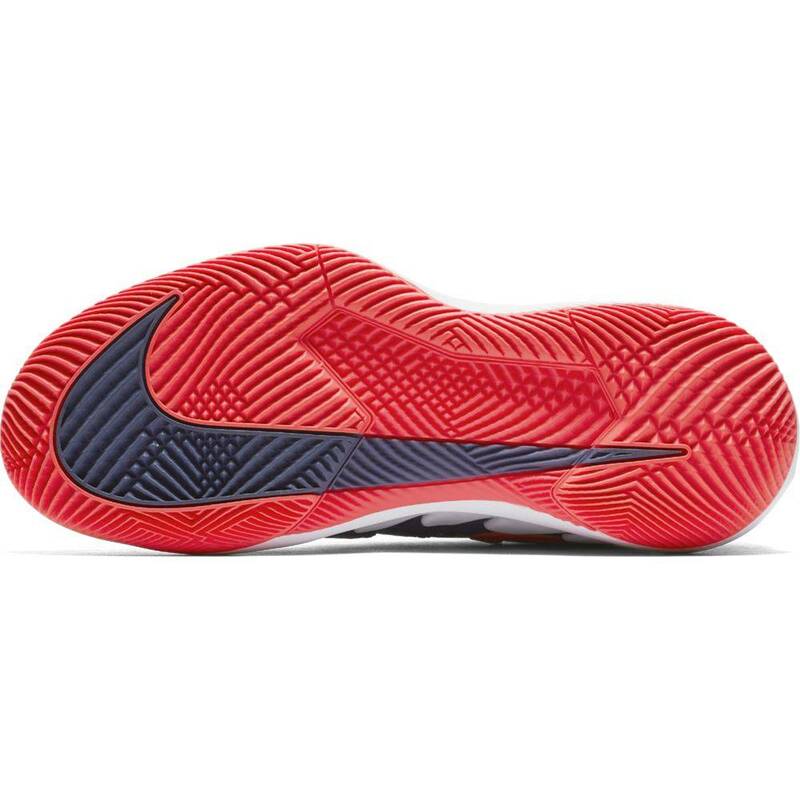 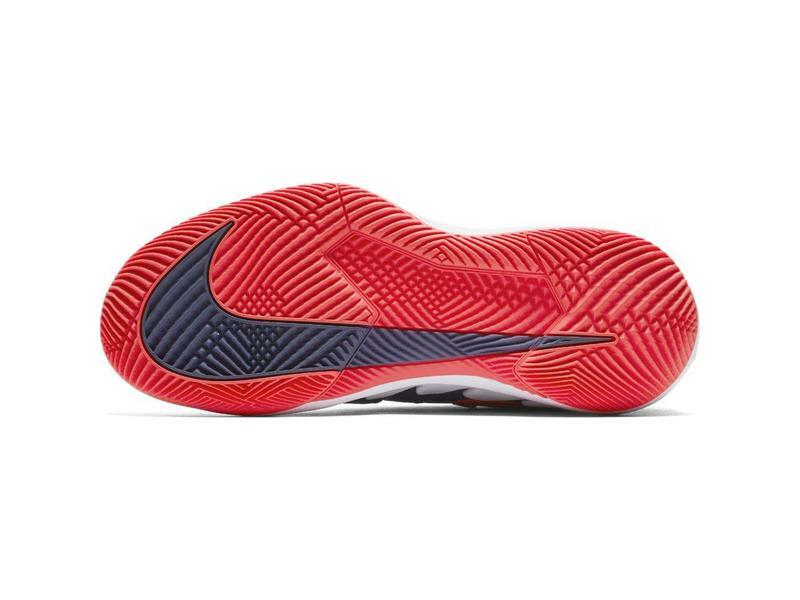 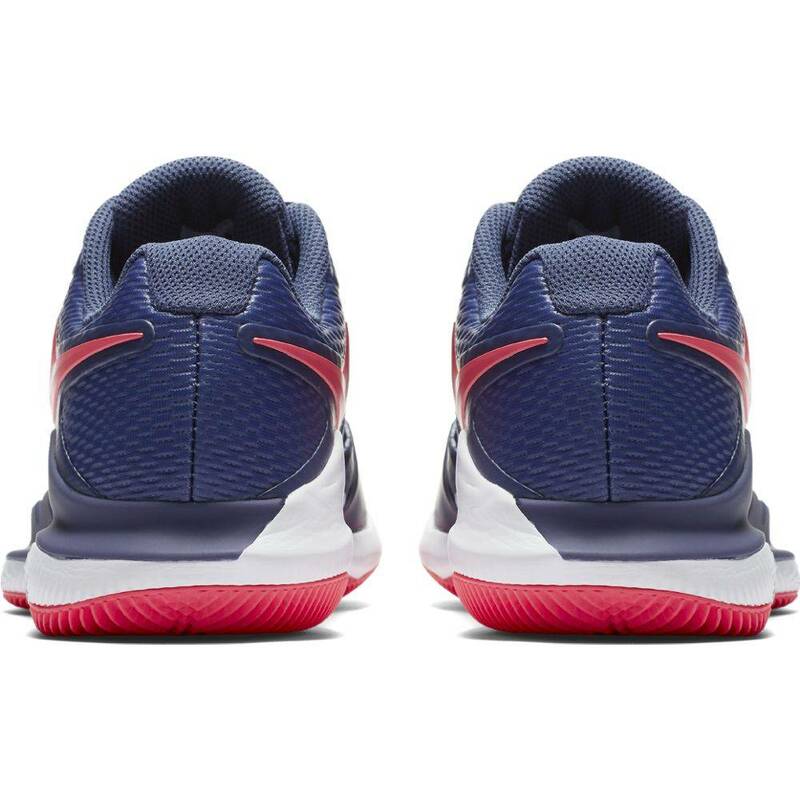 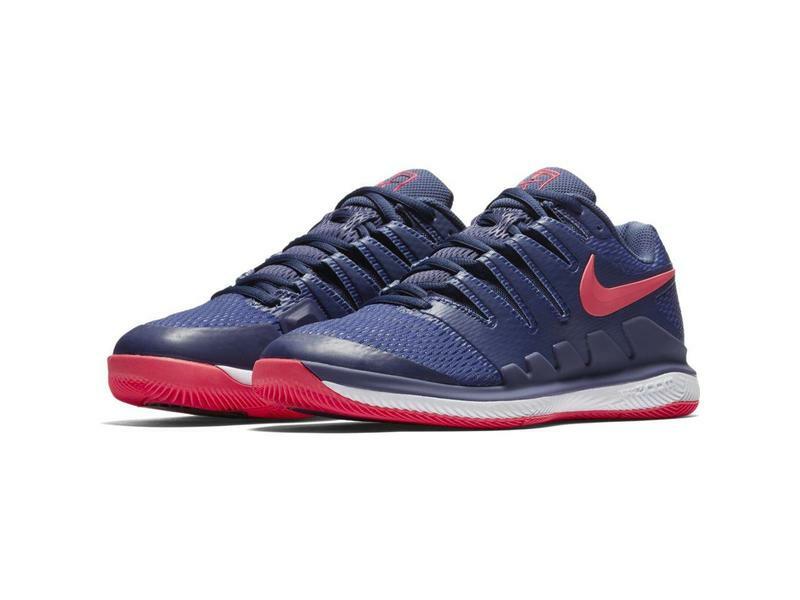 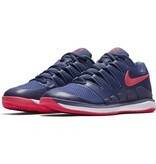 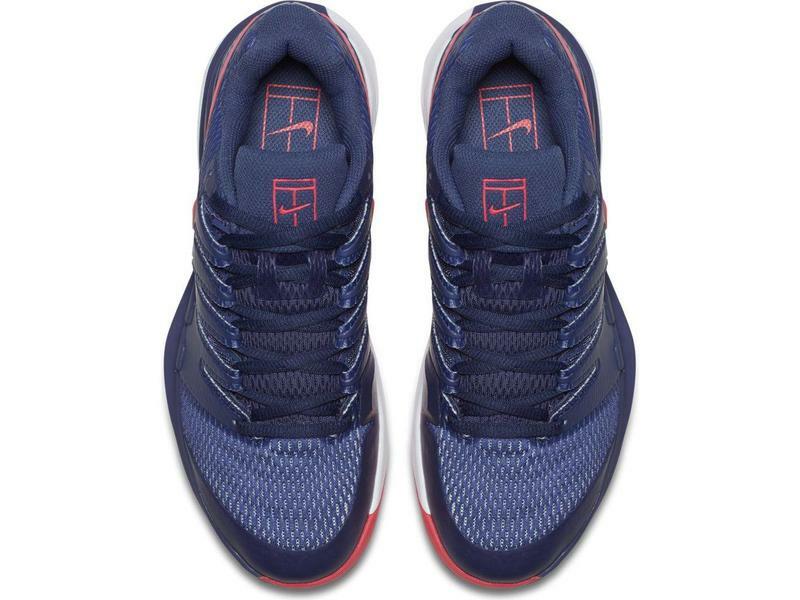 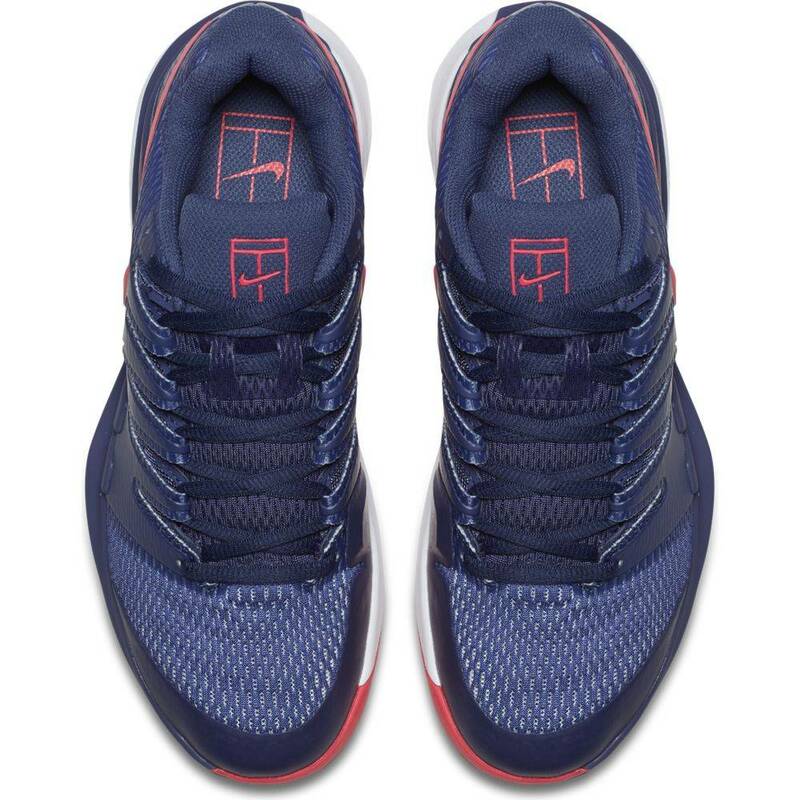 Nike's Air Zoom Vapor X is a great choice of shoe and highly recommended by our team at TennisTopia.